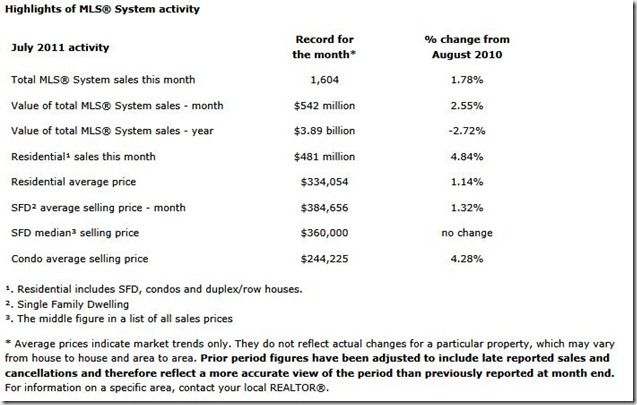 According to the REALTORS® Association of Edmonton, the average price of housing increased through July as compared to the previous month. The all-residential average price increased 1.1% to $334,054; up from $330,298 in June. 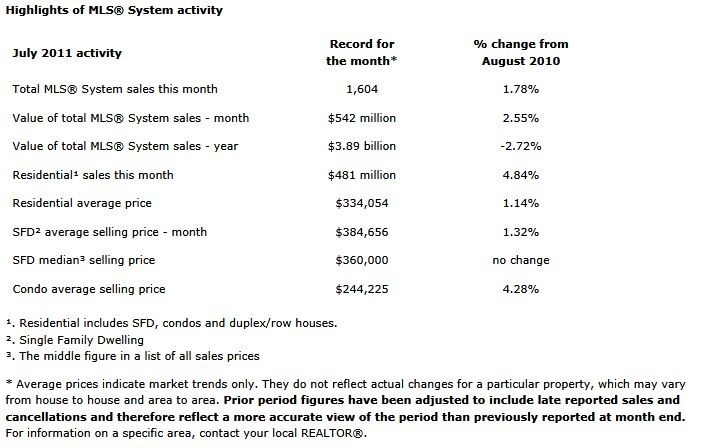 Single family home prices increased 1.3% while condo prices rose 4.3% during the month. “The increase in housing prices is on track with our January forecast and as we move into fall, we don’t see prices increasing substantially,” said Mooney.